Developing a new website capable of meeting industry leading performance metrics. 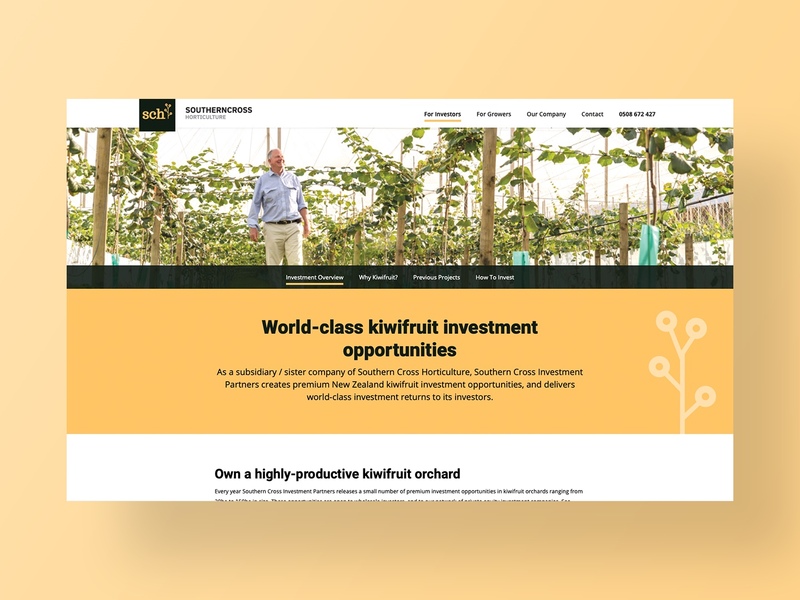 Southern Cross Horticulture is a family-owned operation that has been planting, growing, and exporting kiwifruit for more than 40 years. 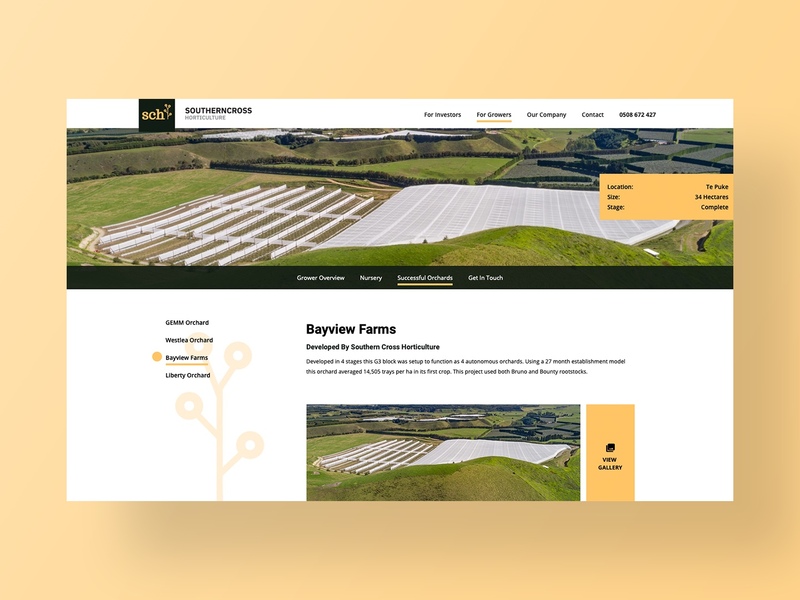 Today, Southern Cross Horticulture is one of New Zealand’s most successful orchard developers and producers of SunGold. 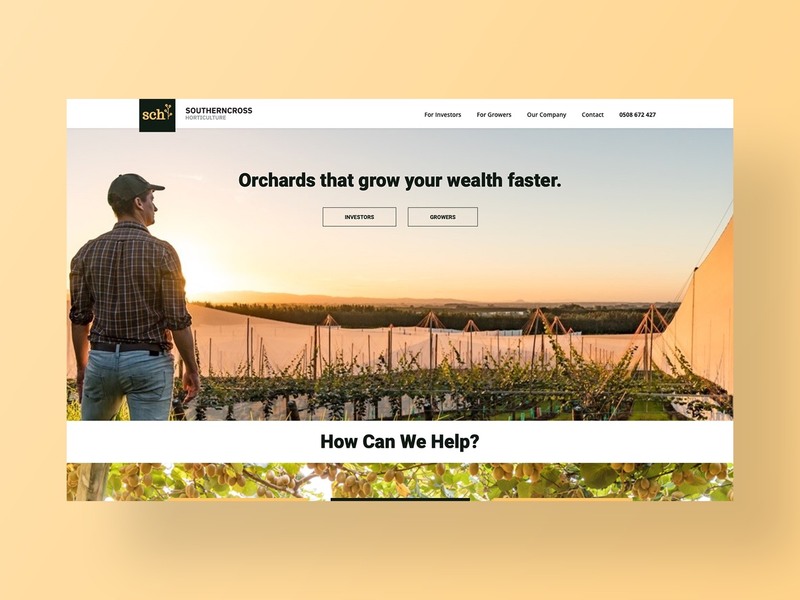 For growers and landowners, they provide a unique end-to-end offering in orchard development and for investors, they provide the opportunity to own part of a syndicated orchard. 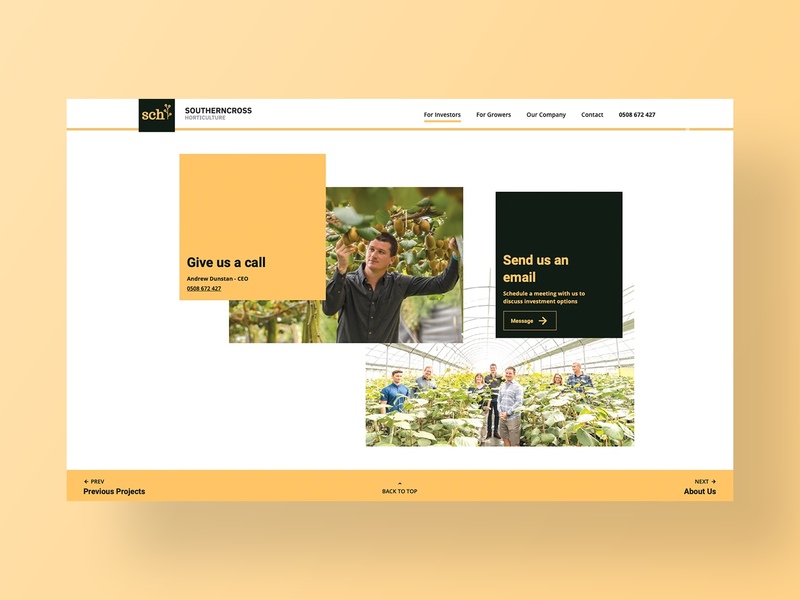 To align Southern Cross Horticulture's digital presence with their rich heritage, we worked with Resonance Strategy and Marketing Consulting to design and develop a new website. 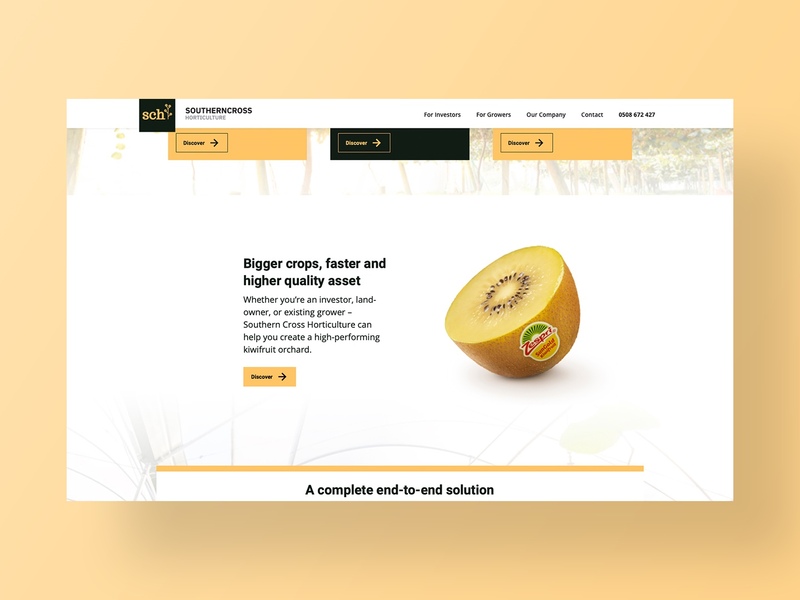 Our role in the project involved taking refined design mockups and then translating them into a fully functional, responsive, and highly optimised website. 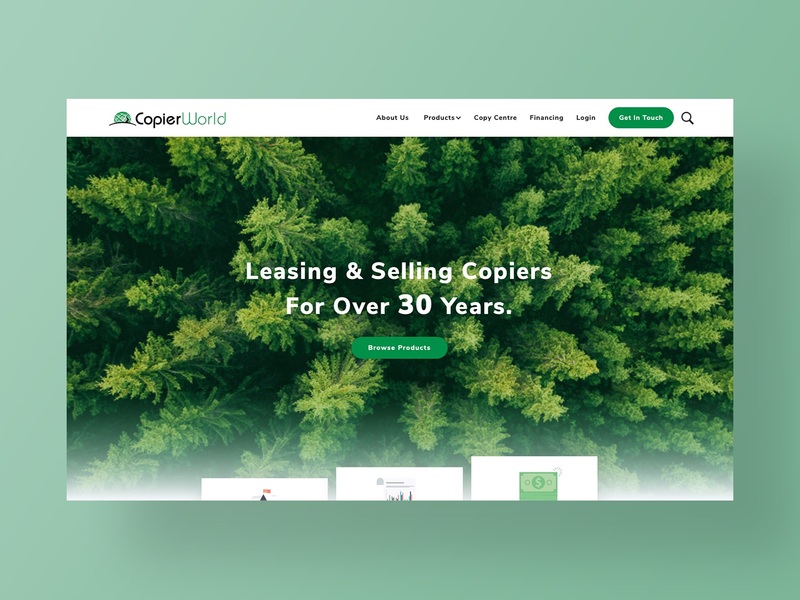 After extensive collaboration, we were able to develop a high performing website capable of 1-2 second load times that captured the designers vision to a tee. 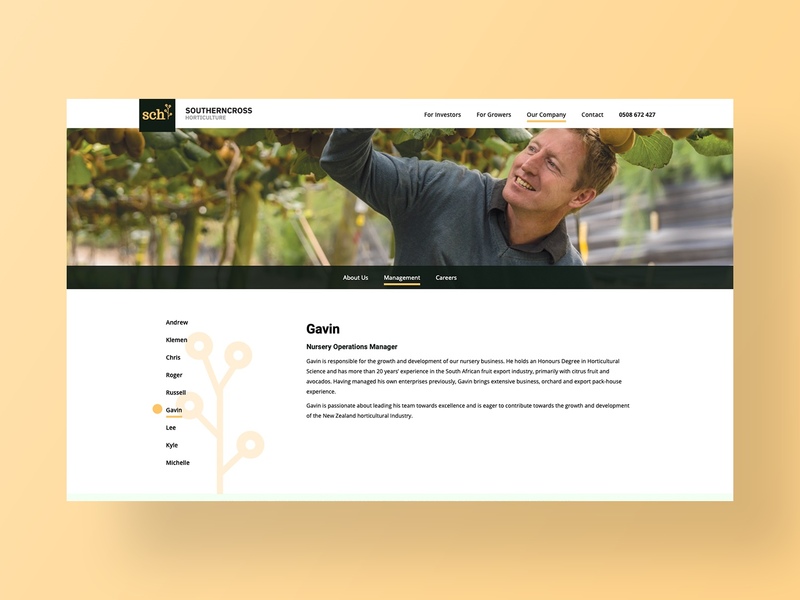 Southern Cross Horticulture can now also manage all of their content from an intuitive and user-friendly custom content management system. 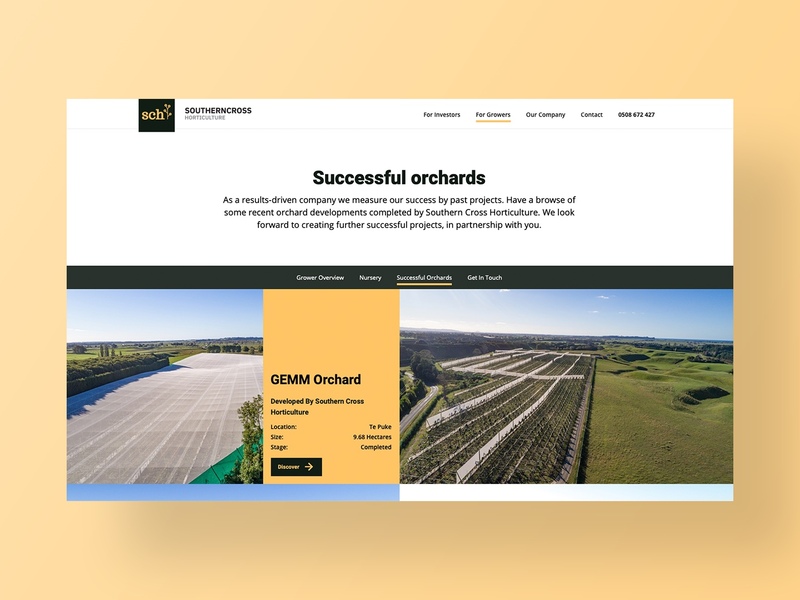 We're looking forward to building our relationship with Southern Cross Horticulture by continuing to maintain and optimise their new website. 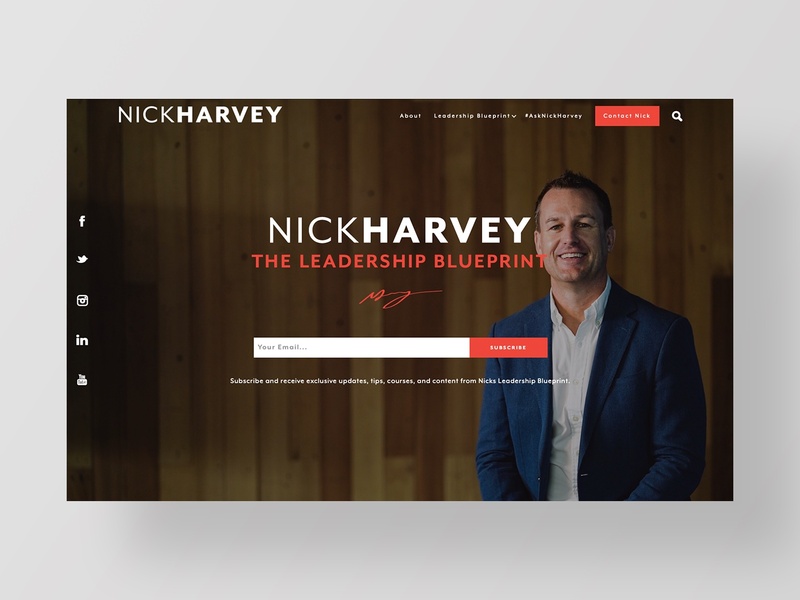 Our team at Resonance came to Neon Hive with a website strategy and design in place for a new website for one of our clients, but we needed to partner with a web development company who could implement our strategy to the highest standard. 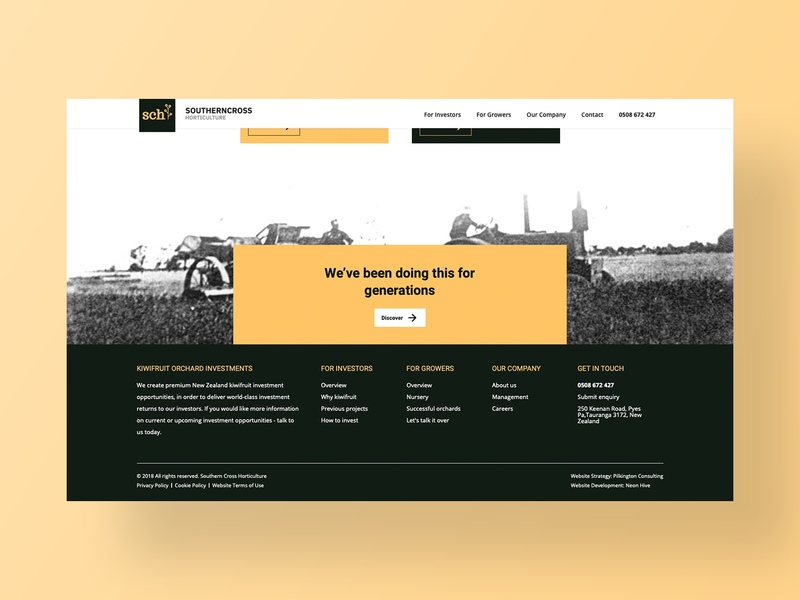 When we first met with Jono we asked for links to their existing client websites, so that we could check the quality of Neon Hive's previous work. 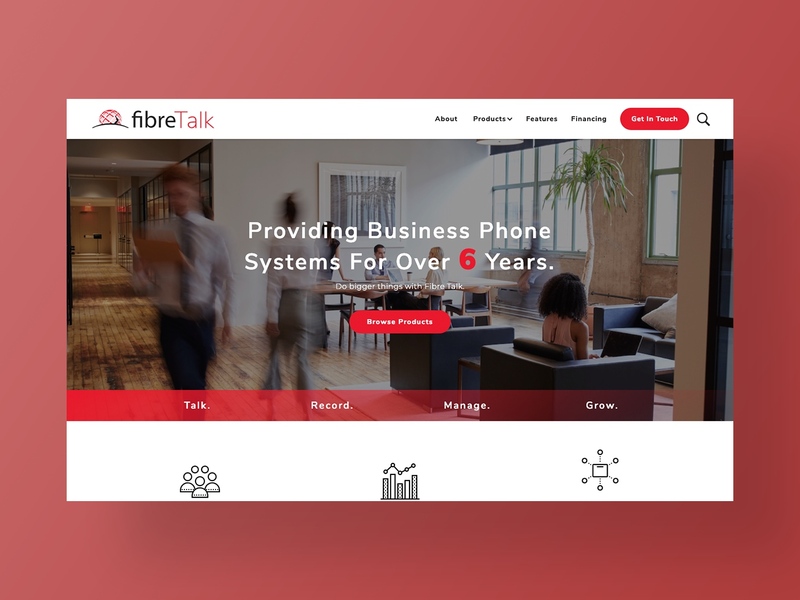 After reviewing the build quality and website performance of their existing client's websites, we knew that Neon Hive would be the right partner for us. Neon Hive delivered and our client is thrilled with the results. We look forward to working with Neon Hive again in the future.